Industry Best Practices for Manufacturing Technology Products that Facilitate Customer Technology Acquisition Risk Management Practices and Options for Promoting Industry Adoption. 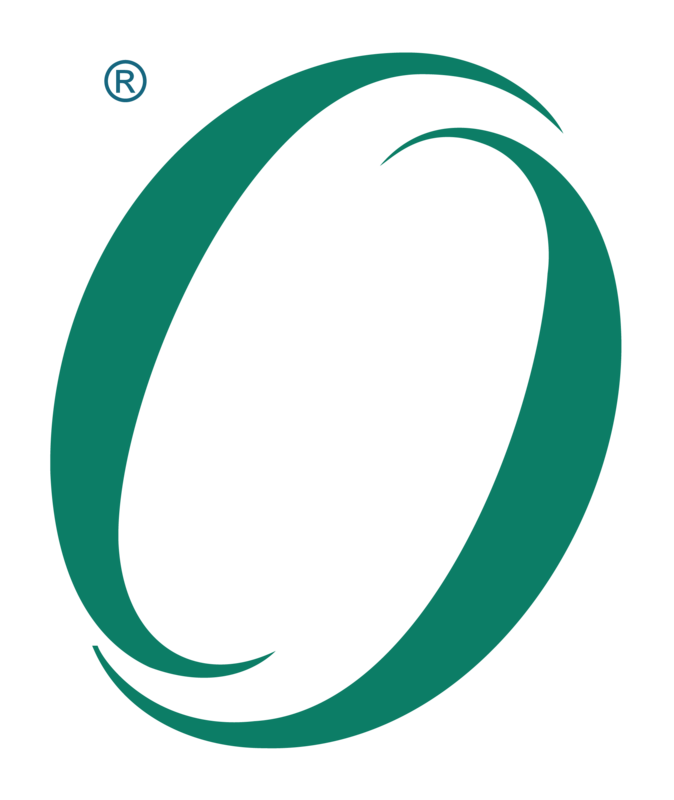 The Open Trusted Technology Provider Framework (O-TTPF) is an evolving compendium of organizational guidelines and best practices relating to the integrity of commercial off-the-shelf (COTS) information and communication technology (ICT) products and the security of the supply chain throughout the entire product life cycle. The Framework serves as the basis for the Open Trusted Technology Provider Standard (O-TTPS), which was recently approved as ISO/IEC 20243:2015.